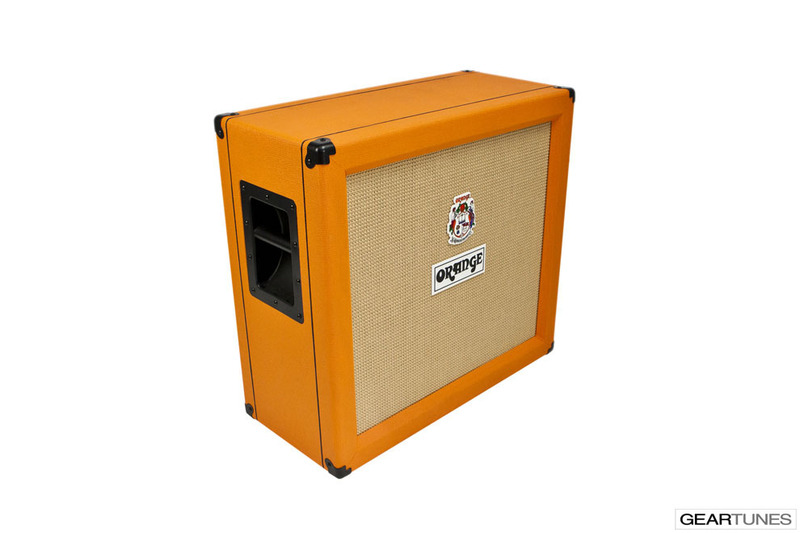 The Orange PPC410 closed back cab features four 40W Celestion G10N-40 speakers. 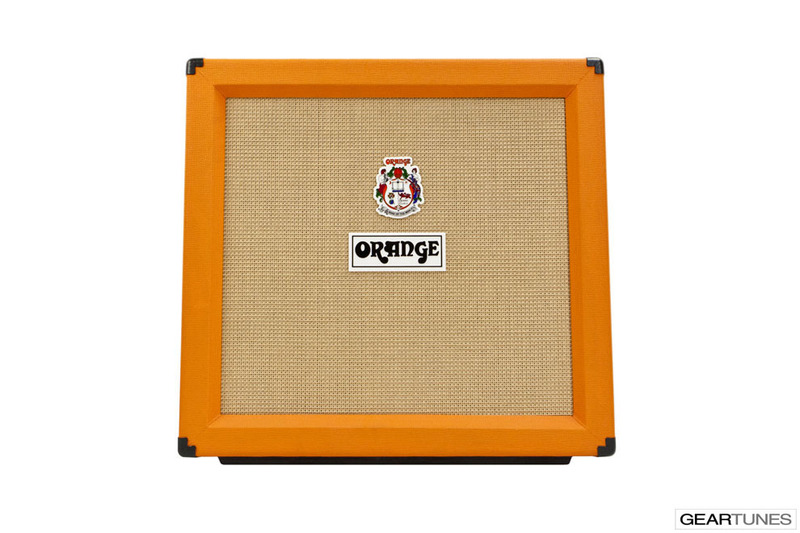 Orange speaker cabinets, like their amplifiers, are built to last using extremely rugged construction and manufacturing techniques. Every Power Projection Cabinet (PPC) is built using 13-ply high-density 18mm Baltic Birch plywood. 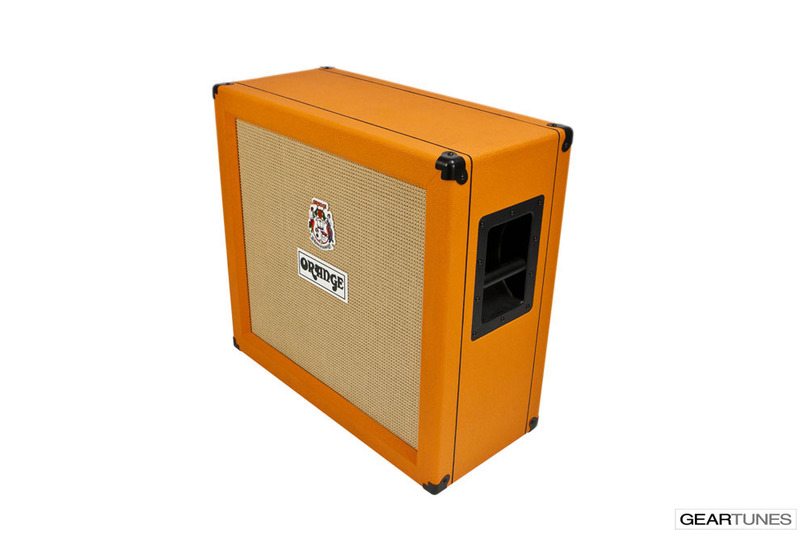 Their unique skid feet design helps to acoustically couple their cabinets to the stage, thus providing a tighter bass response and full range tone definition. 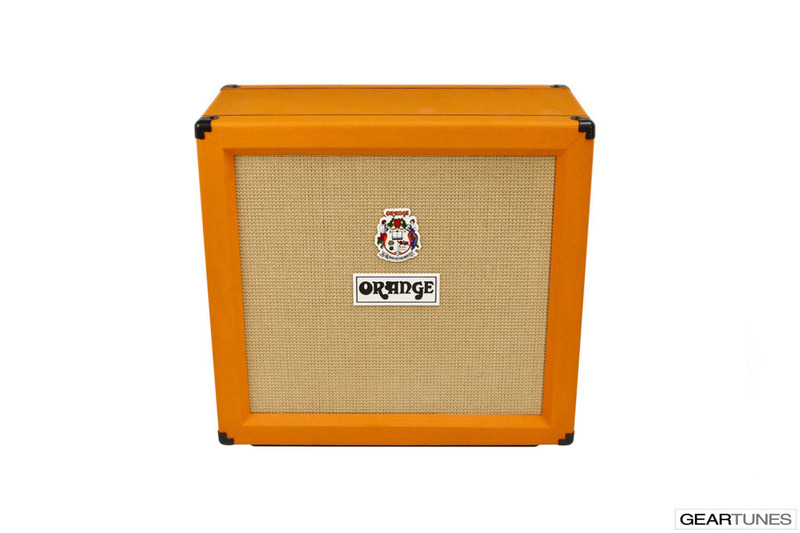 The result is a laser-focused tone that’s full of warm midrange.